It was quite an epic feat decking out the Young Adult Society Plus (YAS+) event. As a team, we thoroughly enjoy the challenge of pushing our creative limits. We were given free rein coming up with a concept for the evening, and nothing was more fitting than cozy Lounge vibes with an eclectic vintage touch. We wanted to create an atmosphere that was both warm and inviting like that of rugging up at home in your living room, drinking hot cocoa. 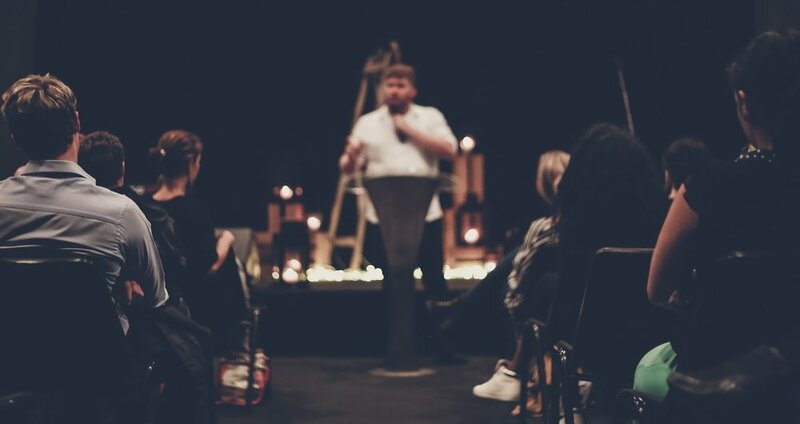 The space plays on the purpose of the event itself, which is an intimate gathering of young adults, coming together to fellowship and do life together. Our heartfelt gratitude to our friends and all the team at Citipointe and YAS+!